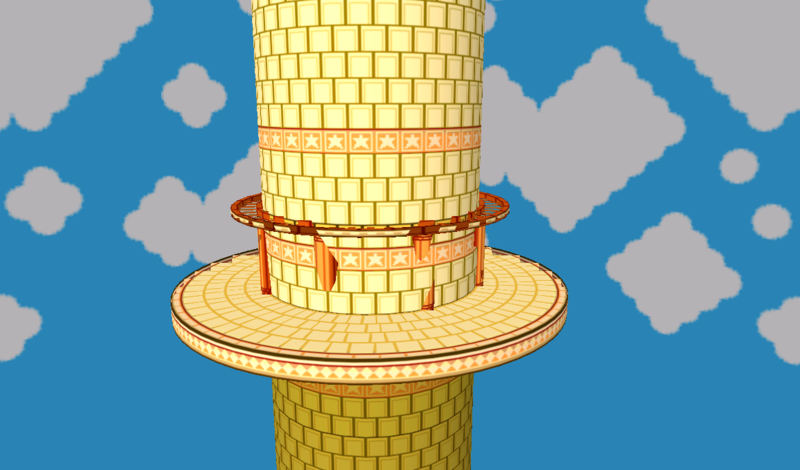 This stage would have looked super good if I was able to get a certain stage element to show up...Oh well. Also, improved character lighting. [PM 3.6] Halberdland by davidvkimball with credit to jlclpepe, Mewtwo2000, Theytah, and the PMDT. 5/15/18: Fixed animation and added fixes. UPDATE 2: Fixed minor collision error on top platform, made water on daytime version more visible. Redownload if downloaded before September 20th. UPDATE 1: Rose the platform a bit, gave fog to Daytime version, and updated the Daytime's lighting. If you tried downloading the mod, do it now. The download link is updated. 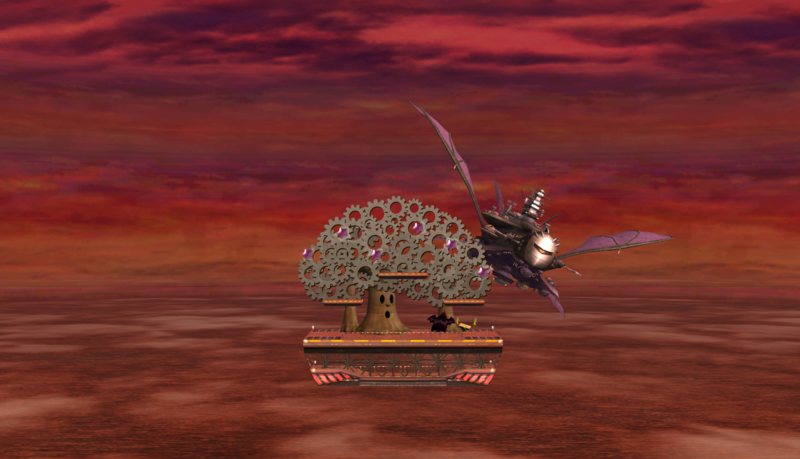 Halberd M is a stage mod for Halberd that takes the main flying stage and modifies it so that the stage does not go through any transformations. -Top platform was modified to be smaller and have less height for competitive purposes (mixture of Battlefield and Yoshi's Island height). 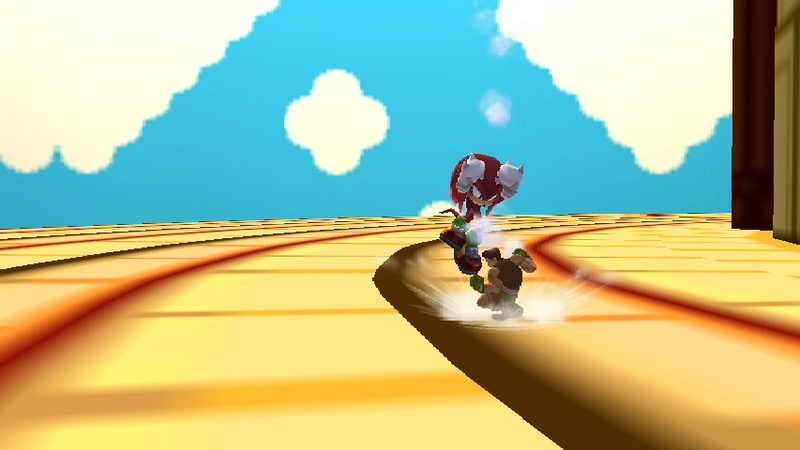 -Entire stage has collisions (can no longer clip through the stage from below). -Included SSS icons for each. Me: Porting over the original platform, giving the edits. *It goes over Final Destination by default. It has been a while since my last entry, so here's another one. 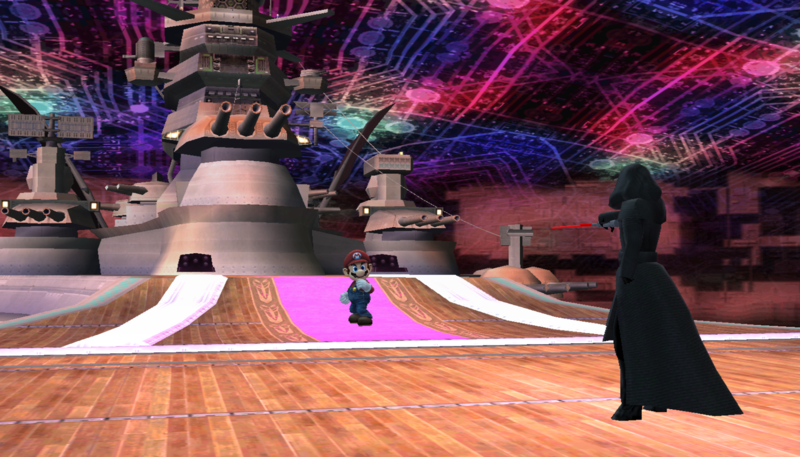 A simple retexture that makes the stage take place in Subspace. The lighting is also different too, the stage is covered in dim, purple light. I've been having trouble fixing a couple minor lighting glitches, but I don't think they should be too much of a problem. 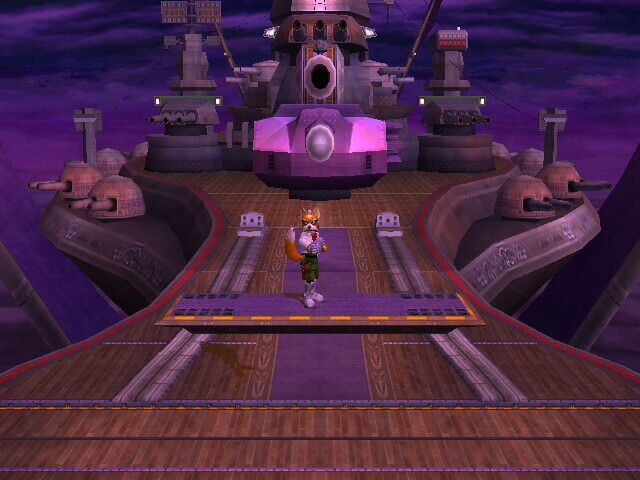 One small lighting glitch happens around the very beginning of the stage, before the Halberd takes off. 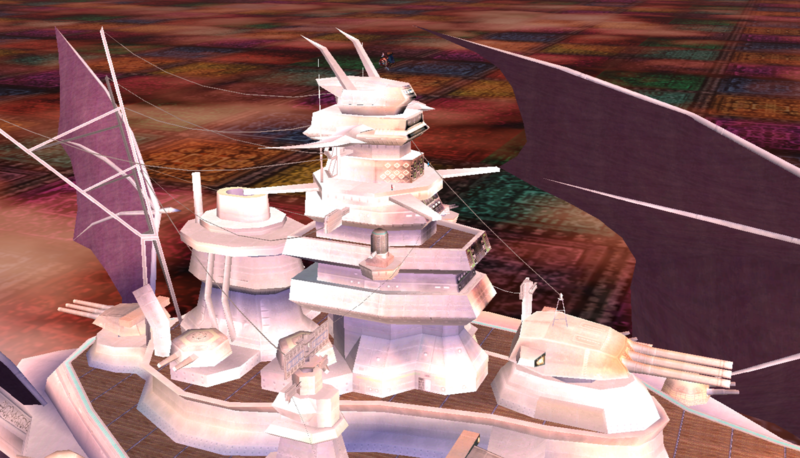 And another small lighting glitch that happens around the time the main platform is leaving the Halberd. Comes with SSS portraits. I combined a few stages together to make a more colorful version of Halberd that can be walked across from front to back. The stage is huge! This adds a little variety from the standard Halberd texture. I made it a while ago but I should post it anyway. 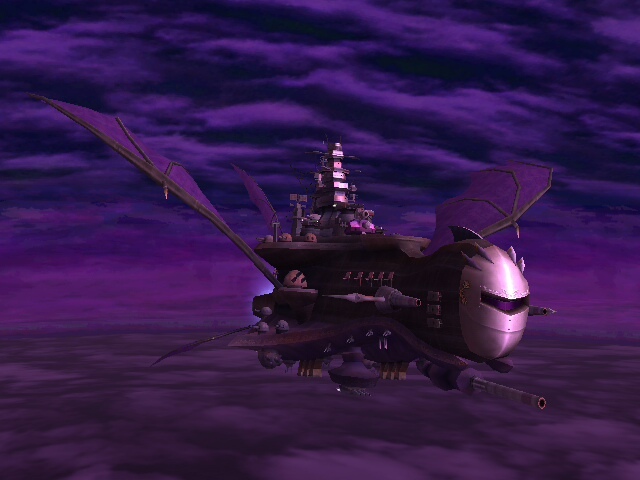 The Halberd gets a new, darker atmosphere. Fly under the stars over the cloudy, moon-like planet below you. My personal variation of the Halberd. I felt it would look better with a night theme to it. This was a texture I made a while back. I'm just now deciding to put this up! So, enjoy! 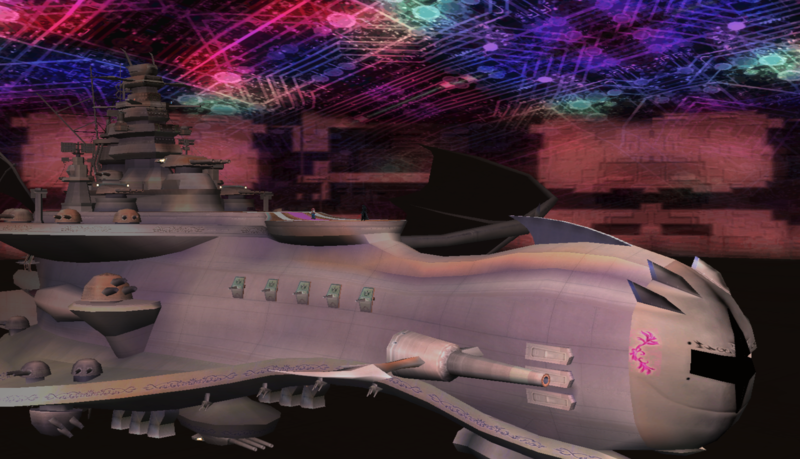 This stage works well with the ;Another Dimension\" theme from Kirby's Return to Dream Land! "Most Halberd edits still include the walk-off starter bit. There hasn't really been one of just the deck itself, so here's one. This particular version takes place while the ship is still docked. 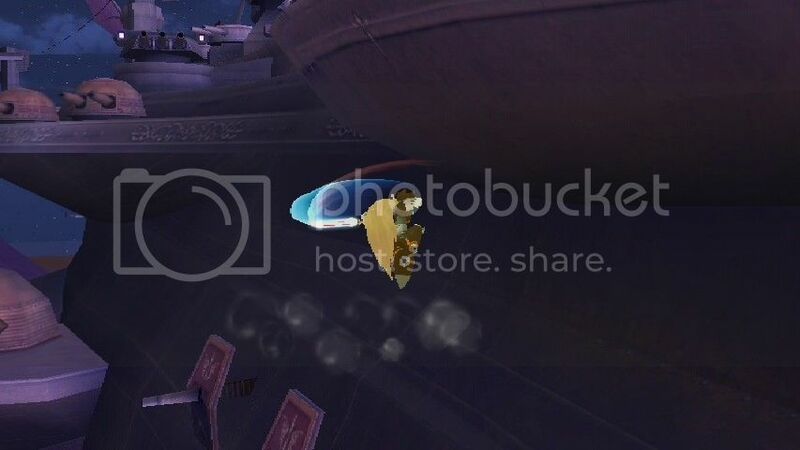 The atmosphere is a bit different than when airborne.​"
- Tweaked blastzones, 3.X cam, ect. - Platform on deck slightly raised to BF platform height. - Waddle Dees. Waddle Dees everywhere. - Metacrew spectating from above. 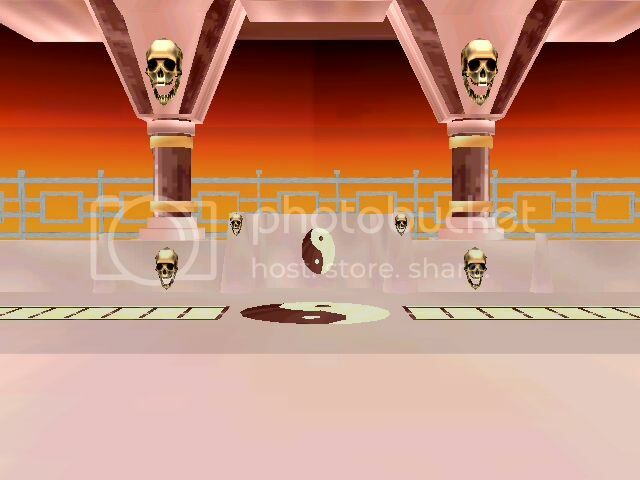 This was an old 3d model of the Kombat Tomb from Mortal Kombat II that I made and turned into a stage. Enjoy. 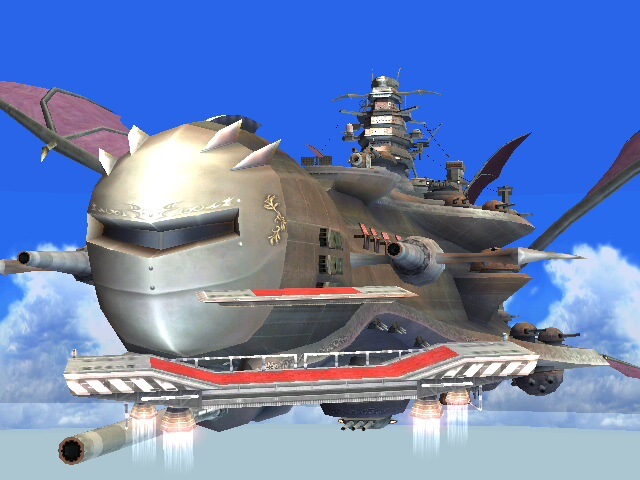 I think this stage is a bit overdue, here's halberd without the annoying combo cannon! No more annoying lazers or bombs to get in the way! 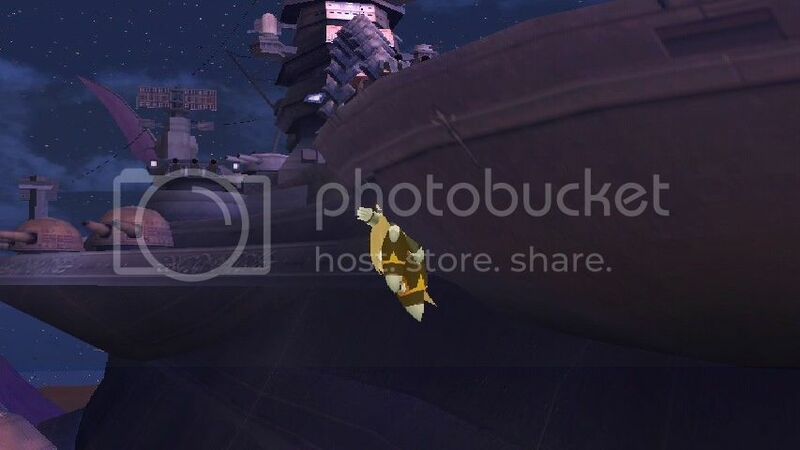 The only problem is that when on the ship the camera slightly zooms outward, but it only happens for a few moments and doesn't obstruct anyone's view when playing. *Updated 6/18/2013! Download link changed so that all files can be individually downloaded and more SSPs are being offered! 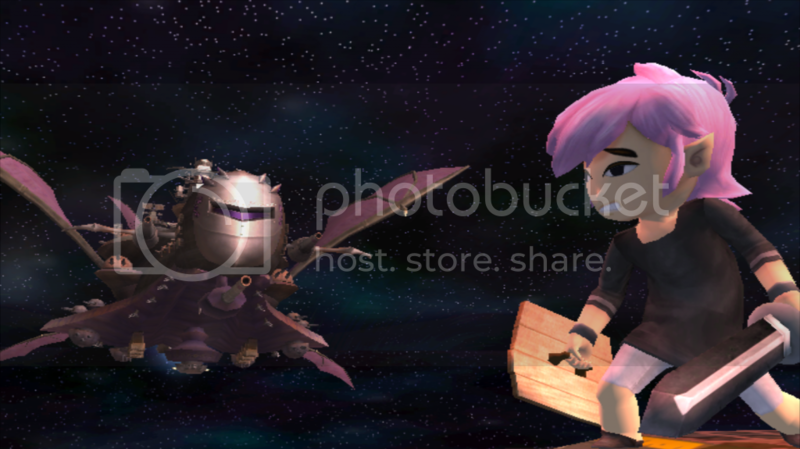 *will desync UNLESS all players are playing Brawl+ versions of Halberd with Brawl+ code sets. If you don't understand what this means, you probably aren't friends with Google. 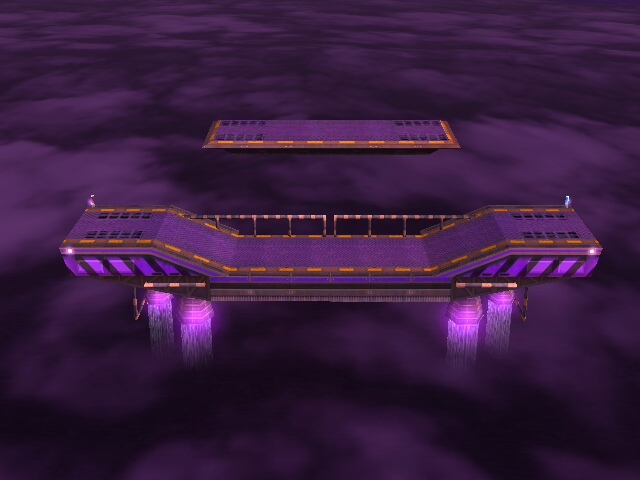 *This stage WILL work on any form of Brawl, but it functions slightly different then Vanilla Halberd. Read below for more info. Name says it all! 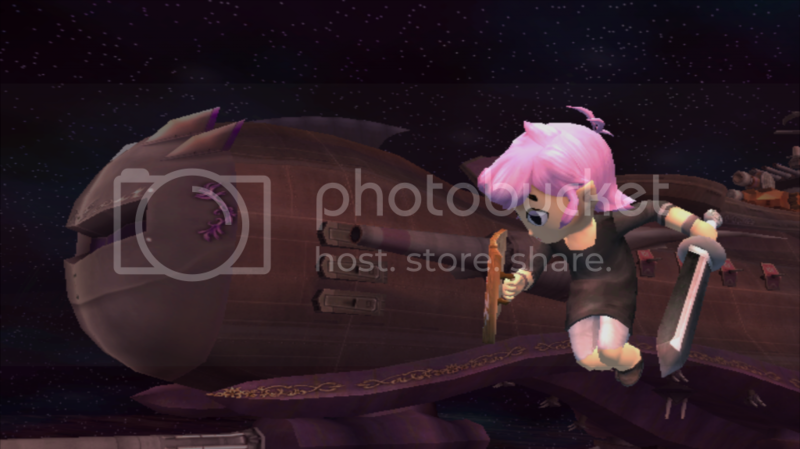 The original was made by SSBBAdam, I merely took his stage and modified it to act just like the Brawl+ version of Halberd. This version is for those like me that play Brawl+ competitively but still would like to have a better looking Halberd. I did the best I could to show that players won't get stuck underneath the deck in images 1 & 2, you'll just have to take my word for it and try it out. 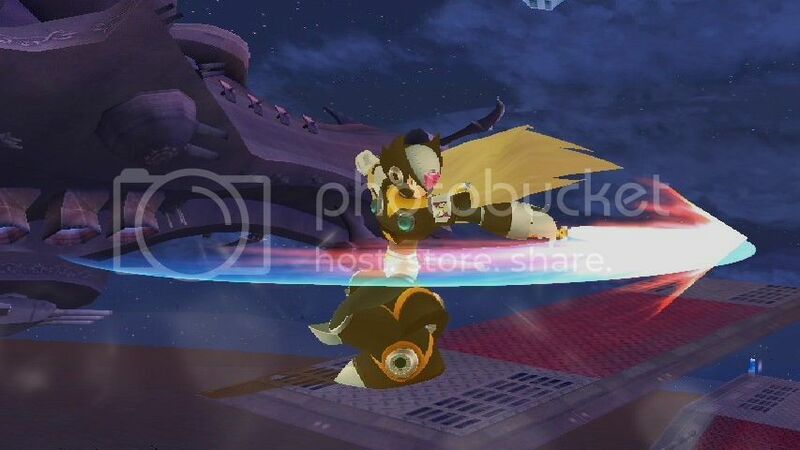 Image 3 shows off the background (and a spinning Black Zero). Download links to a folder with the PAC and a folder with two brstm tracks: SNES originals of "Metaknight's Revenge" and "Taking Down the Halberd". 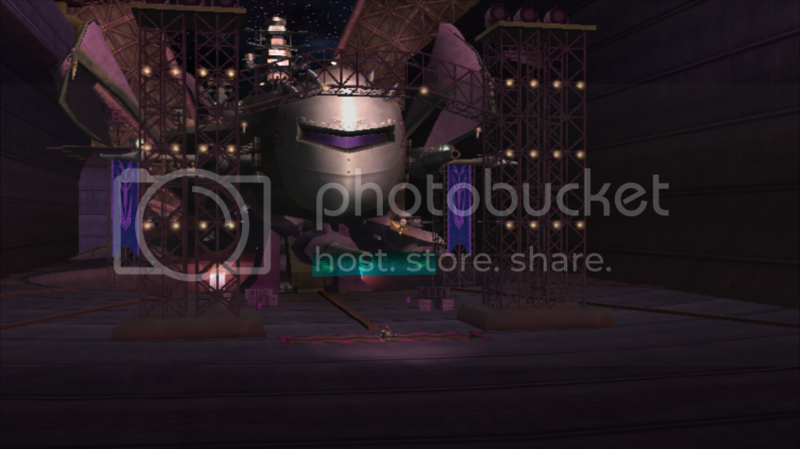 There's also another folder with all the images you could possibly need for your stage. There's even 6 different SSPs so you can pick your favorite version and color style. I support Original White, Dark Blue Flame, and Abstract Purple. This is my first so don't expect to much from it. 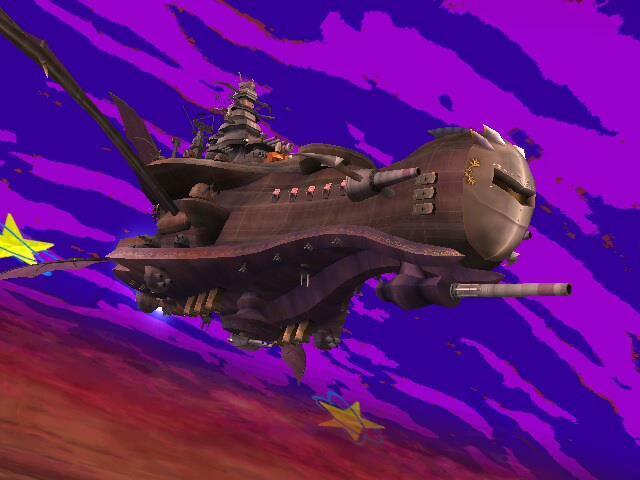 I also put two pictures in the halberd hack try to find them. Moonview Highway returns, with plenty of fixes! Page created in 0.716 seconds with 136 queries.